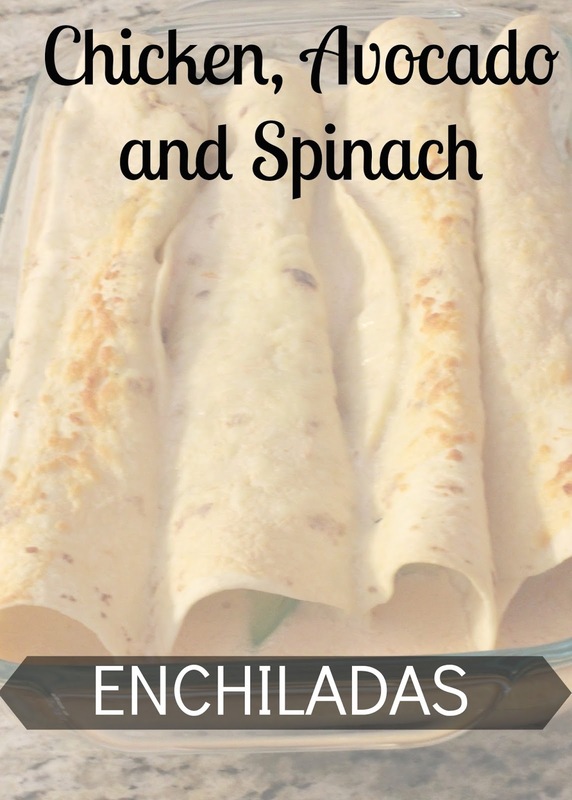 White sauce enchiladas are one of my favorite things in this world. However, none of the recipes I’ve found through searching the internet and Pinterest have worked for me. 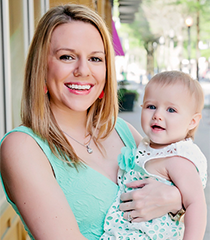 I like to keep things simple and substitute healthier ingredients when possible, so over time I came up with my own recipe that I’d like to share with you today. The key to this recipe is adding fun extra flavors to chicken and cheese, as well as using salsa to flavor the sauce. I picked chicken, spinach, and avocado as the filling ingredients because I love the combination of the three and because they were what I had in my fridge. You can modify this as desired. I love using avocados in recipes, but in case you aren’t familiar with them I should add that recipes that use avocados don’t make for good left overs because they will turn brown overnight in the fridge (although they still taste fine). 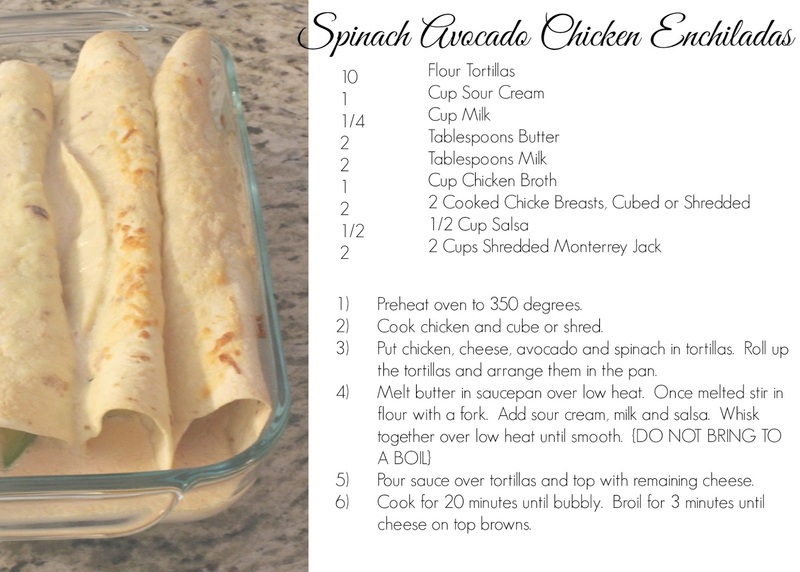 This recipe does make a lot so if you plan on eating them as leftovers and the brown avocados will bother you, consider leaving them out – it will still be delicious! 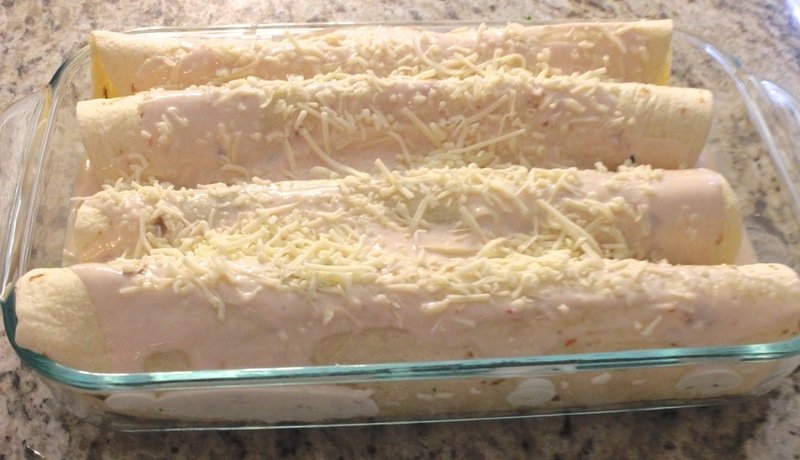 -2 Cups Shredded Monterrey Jack CheeseInstructions:1) Preheat oven to 350 degrees. 2) Cook chicken and cube or shred (using a rotisserie chicken is always a good idea). 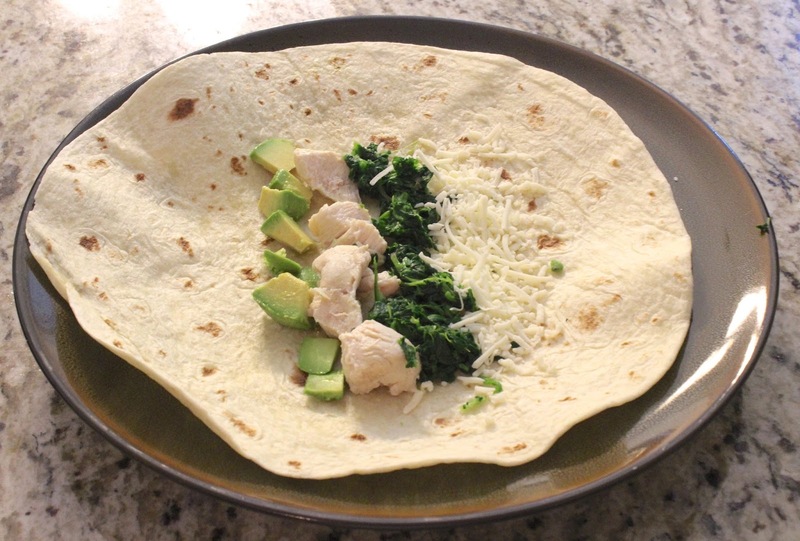 3) Put chicken, cheese, avocado and spinach in tortillas. 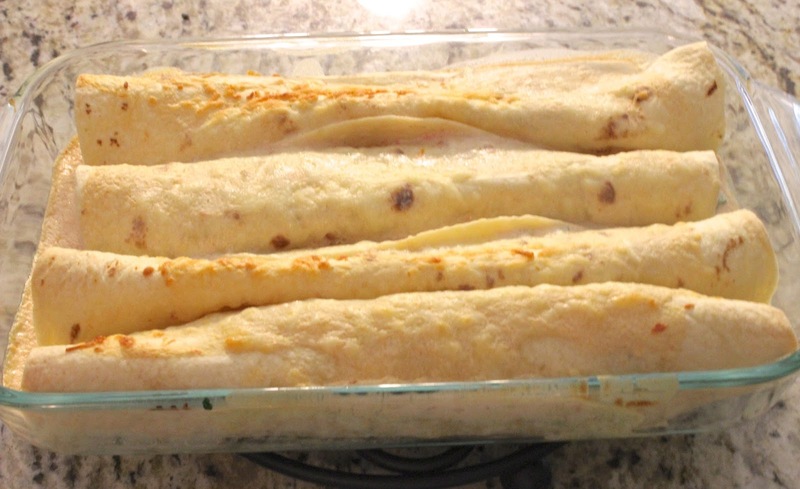 Roll up the tortillas and arrange them in the pan. 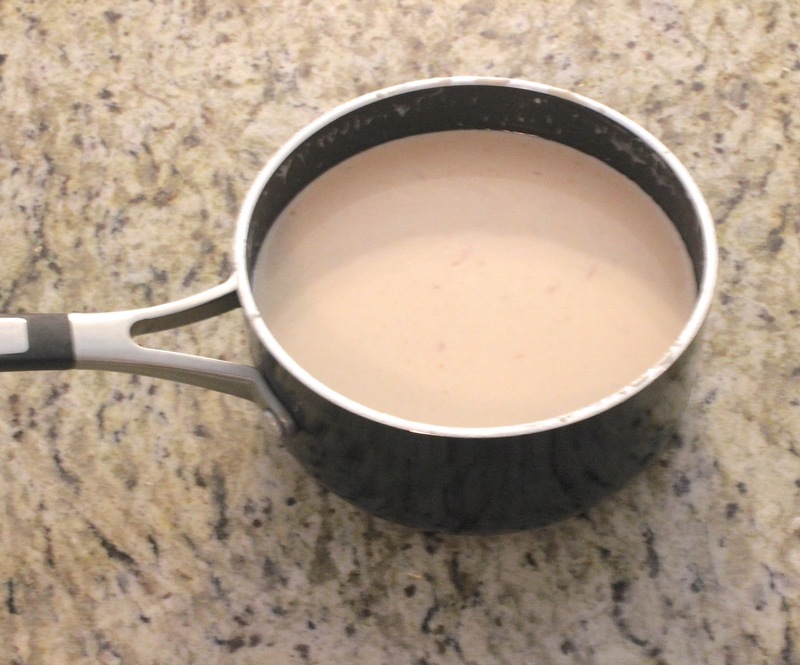 5) Pour sauce over tortillas and top with remaining cheese. 6) Cook for 20 minutes until bubbly. Broil for 3 minutes until cheese on top browns. Pinned this! It looks delicious!